Read about how people from all walks of life have supported the Bat Project. You might be inspired to get involved in your local area. Find out more about how you can make a difference to your local environment in the various bat project areas. 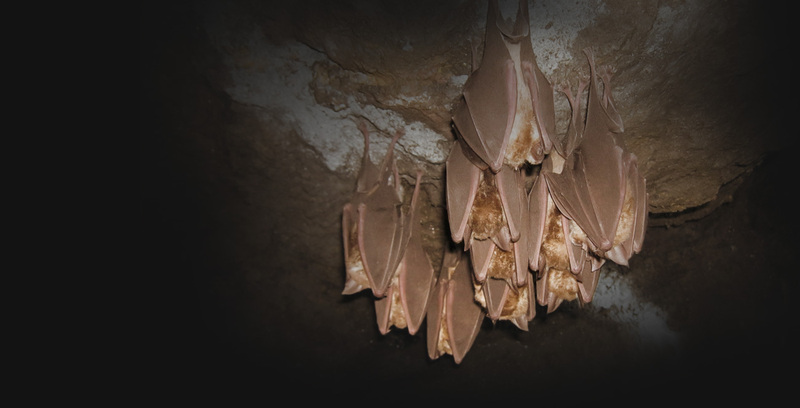 Landowners who carry out sensitive countryside management can dramatically improve the feeding areas and habitats for greater horseshoe bats.